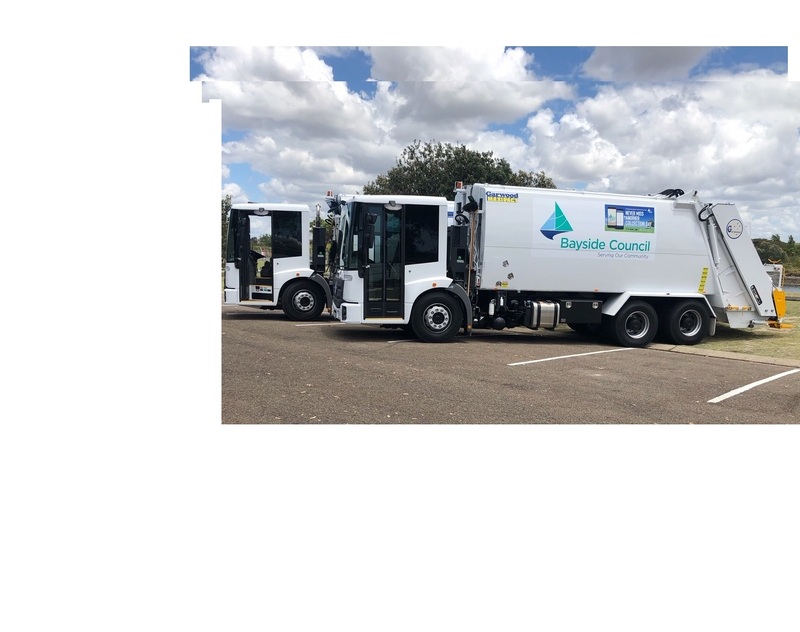 Our Waste & Cleansing services team are responsible for keeping our city clean through the delivery of waste and recycling services, management services contracts, waste education and regulation, waste avoidance and resource recovery initiatives. We also keep our city clean with services such as provision of street and park litter bins and cleaning services. We've developed a Waste Services App so residents can access information on their recycling and waste services 24/7. At the beginning of each calendar year residents are provided with Waste & Cleansing Services information which includes calendars and a fridge magnet that notify residents of all bin collection dates, clean up dates, drop off events, and other programs. Residents can also check their collection dates for kerbside bins and clean up services. Access online calendar here - check online. * Example of Household Collections Calendar for a particular address online. For properties in: Banksmeadow, Botany, Daceyville, Eastgardens, Eastlakes, Hillsdale, Mascot, Pagewood, Rosebery. For properties in: Arncliffe, Banksia, Bardwell Park, Bardwell Valley, Bexley, Bexley North, Brighton Le Sands, Carlton, Dolls Point, Kingsgrove, Kogarah, Kyeemagh, Monterey, Ramsgate, Ramsgate Beach, Rockdale, Sandringham, Sans Souci, Turrella, Wolli Creek. If you encounter illegal dumping, you can report it using the NSW EPA hotline 131 555. Illegal dumping incidents reported via the NSW EPA hotline are assigned to the Sydney Metropolitan Regional Illegal Dumping Squad (RID Squad). The Sydney Metropolitan RID Squad was established in 2015 as a regional approach to combating illegally dumped rubbish by identifying both the origin and dumping locations of illegally dumped rubbish across Sydney. The Squad allows for a coordinated, regional approach to assist Council in managing the issue of illegal dumping by enhancing enforcement and engagement activities. Location of the illegally dumped material. Is the material blocking a road, driveway or private property? Is the material on public or private property? Date that you first noticed the material. Information about the dumper (eg name, licence plate number, description of dumper or vehicle). Commercial Waste Service We offer a waste and recycling collection service to commercial properties to manage waste disposal. Kerbside Bin Collection Service Bayside Council conducts approximately 4 million bin collections annually - servicing over 170,000 residents. Household Clean Up Dates Everything residents need to know about their clean up dates. Report a Missed Bin Collection Get assistance for a missed collection, replacement, repairs and other services. Report an Overflowing Bin If you see an overflowing public place bin, you can report it.